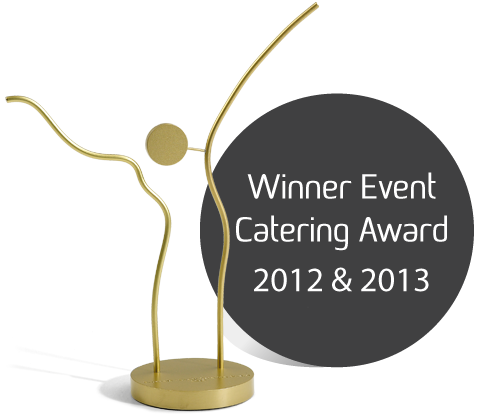 Delicious is a Bruges-based caterer, specialising in corporate catering. Thanks to our professional way of working and expansive event portfolio with events all over Flanders and Brussels, we offer the expertise, inspiration and services to turn any corporate event or private party into a real feast. Here you will find some appetizers of what we have to offer. Get inspired by our walking dinners, sweet sixteen parties, weddings, seated dinners and receptions. Would you like more information on one of these references? Do not hesitate to make an appointment. Az AlmaCheers, to good health! Stay informed of our activities.